Valentine’s Day typically serves as an opportunity to show people in our lives that we truly care - whether it’s a friend, family, or special someone, it’s the perfect time to celebrate love. But what if you’re just starting out in a relationship or want to take things to the next level? That’s where our girl, Lilliana Vasquez, comes in. I’ve been a big fan of hers since her Cheap Chica’s blogging days, but now she’s a style expert, TV personality, and author! Lucky for us she’s lending her expertise right before Valentine’s Day with a Marshall’s/ T.J. Maxx gift guide for every relationship stage. Read her tips below! In a Relationship ... You probably have a sense of her style and know her usual go-to pieces so purchase something she can wear with the jewelry she already owns. 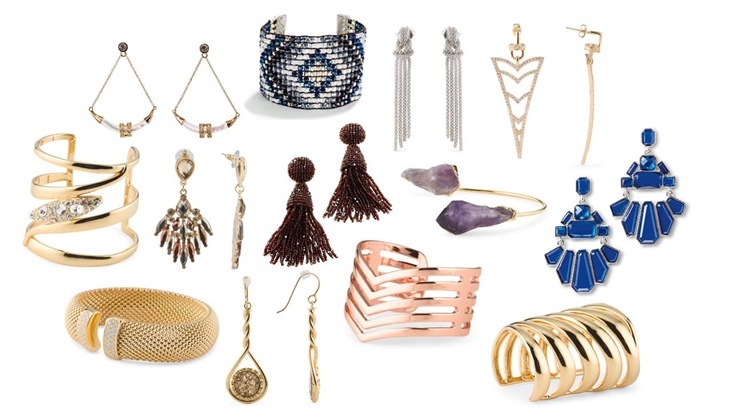 T.J.Maxx carries the latest on-trend accessories like mixed metal, oversized stones and standout pieces. 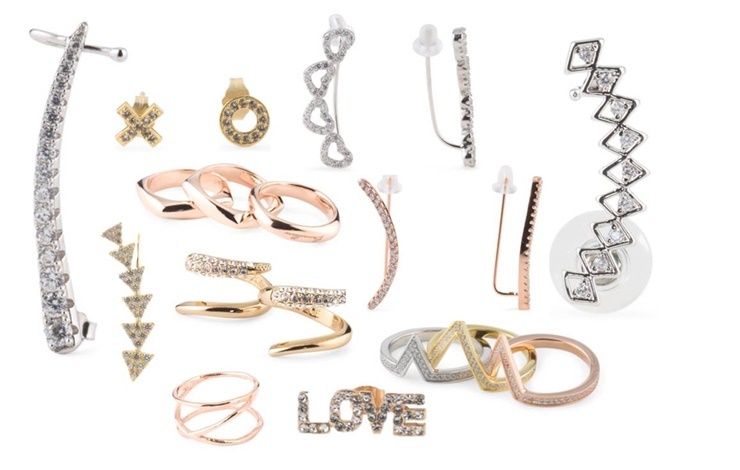 If she likes to make a statement, go for an ear cuff or set of midi rings or show your flirty side with “love” and “xo” stud earrings. Married ... Show her you really know what she likes with her favorite gems like quartz or onyx fine jewelry. 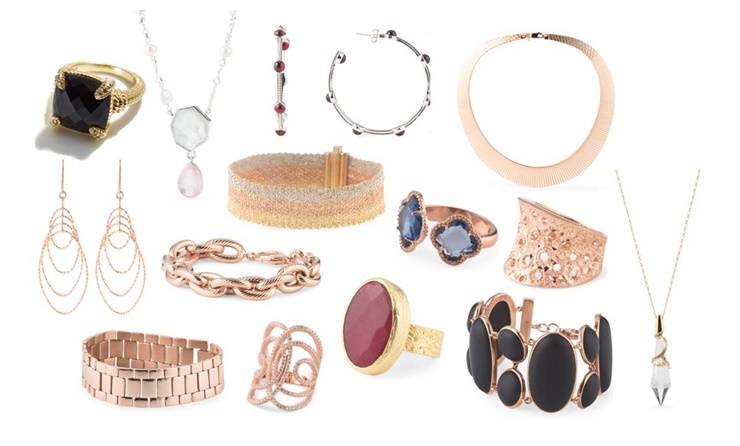 Another great way to impress is with this season’s hottest metal, rose gold. It will remind her of you daily and she can wear it with everything! 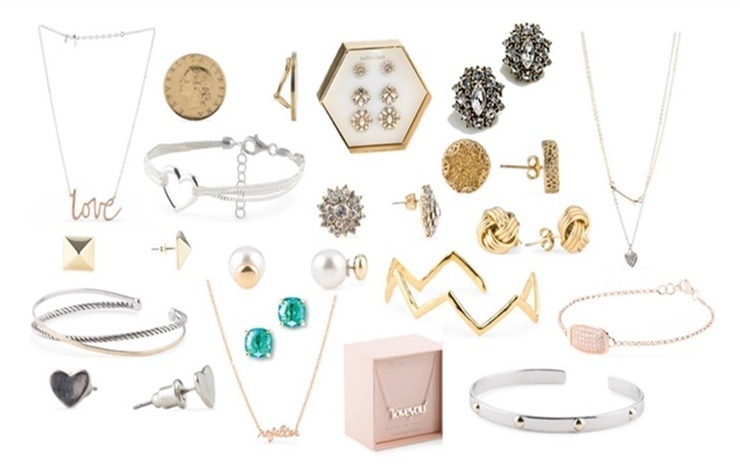 Places like T.J.Maxx have a huge selection of fine jewelry at amazing prices. For a truly special lady ... two presents are always better than one! Gift her with a fabulous red tote or weekend bag and slip in some beautiful designer lingerie or perfume as a bonus gift that she’ll never expect ... it will make her feel like a million bucks! Places like Marshalls are great for putting together thoughtful gifts – you can get all of your inspiration and goodies in either store, all at amazing prices! Gifts for Him... If you’re having a hard time thinking of what to get your guy, don’t be afraid to go after a classic. 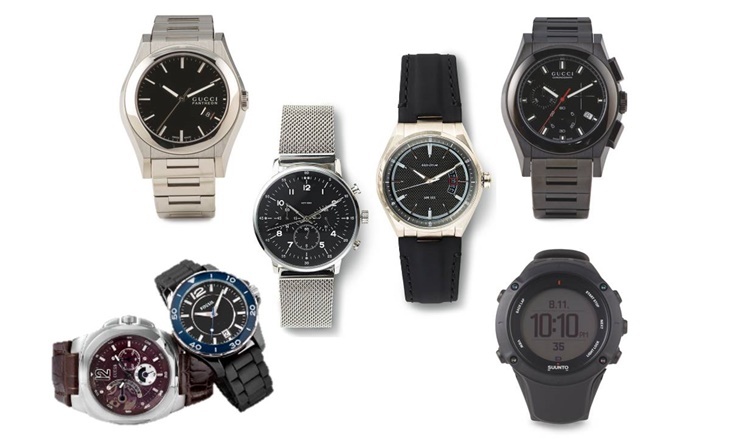 According to a recent survey from T.J.Maxx and Marshalls, guys want a watch this Valentine’s Day. You can’t go wrong with a brand name timepiece! To make it even more special, engrave it with a personal message, a line from your favorite song or your anniversary date! No matter what the holiday, men love tech! 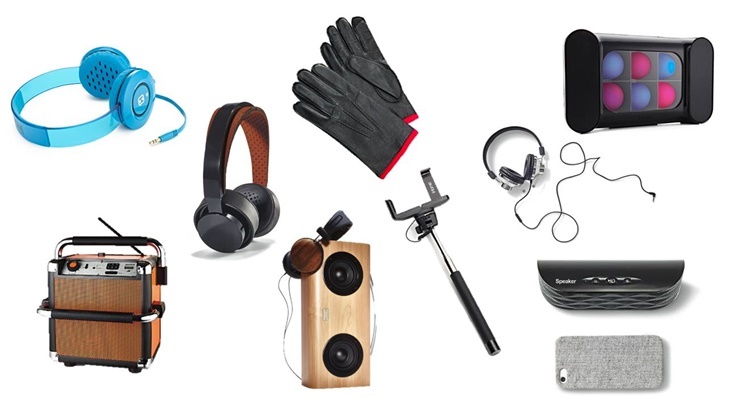 So this Valentine’s Day present him with the latest quality, sleek headphones and on-trend tech-cessories like touch screen-friendly leather gloves or a portable speaker! Gifts for Both... If you’re short on cash but big on love, try this easy gift that says I (heart) U! The survey also indicates that men and women agree gourmet chocolates and candy are always a safe and delicious bet! 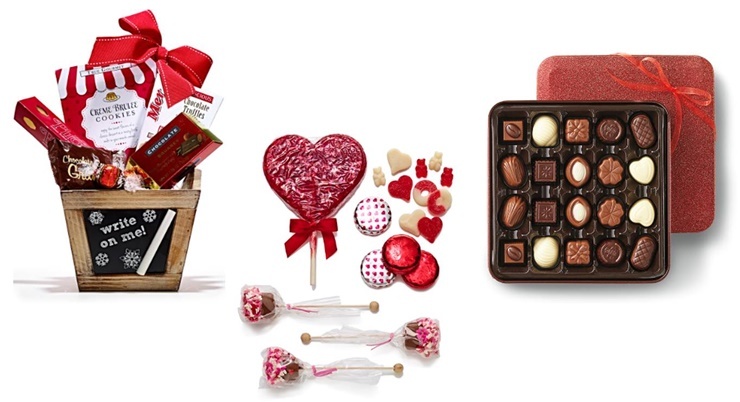 Pick up an assortment of fine chocolates and gourmet candy that you can always find at T.J.Maxx and Marshalls and use it to fill up a woven basket. It’s a treat that your sweetie is sure to love – and bonus – you can reuse the basket again and again! Why shop for me when you can shop for we? Create a couples retreat for Valentine’s Day that you can both enjoy. 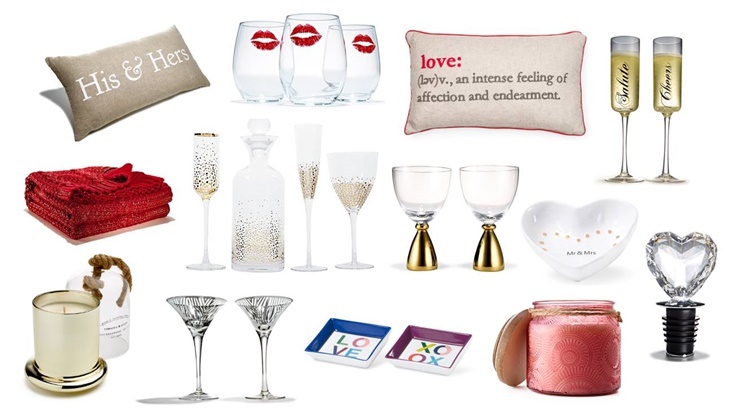 Set the mood with simple touches like a cozy throw and embroidered “love” pillow for the couch paired with a set of whimsical champagne flutes and a lovely scented candle to make the perfect gift that you can share!